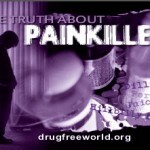 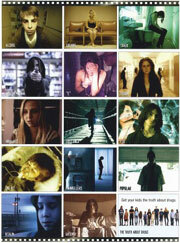 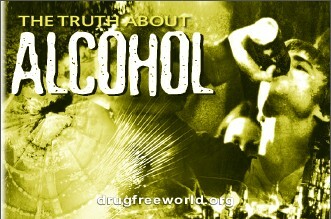 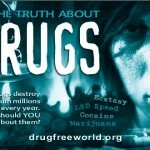 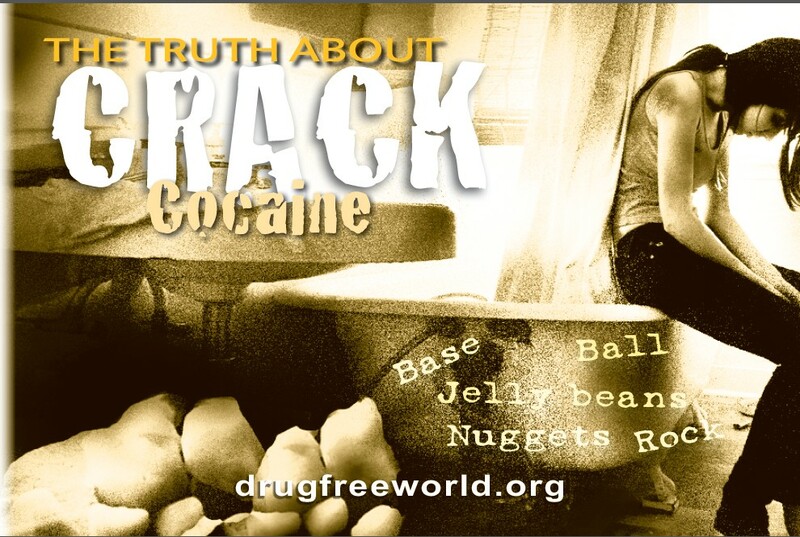 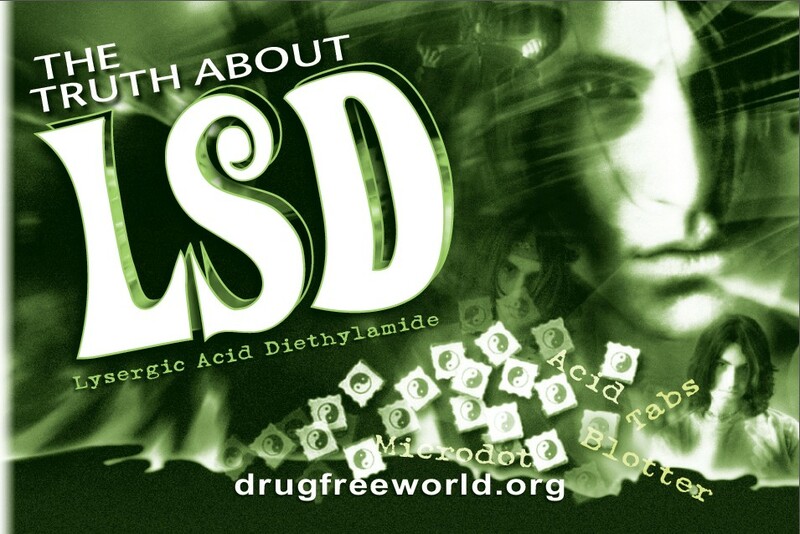 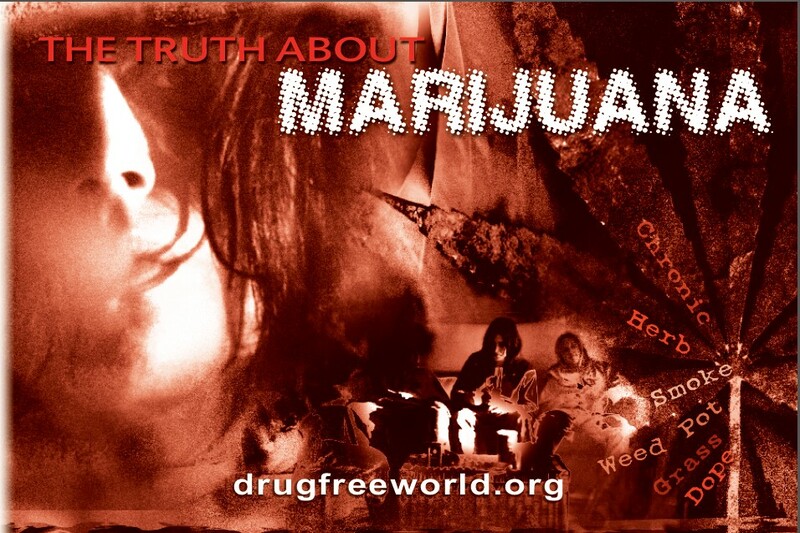 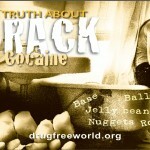 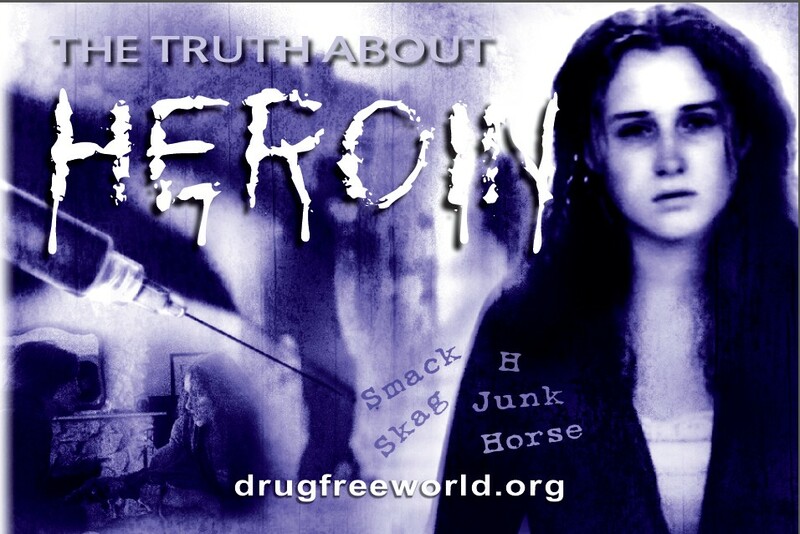 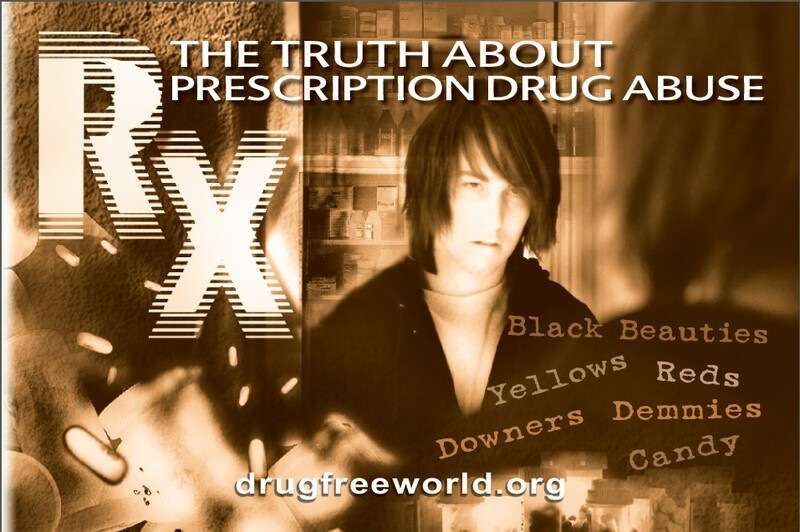 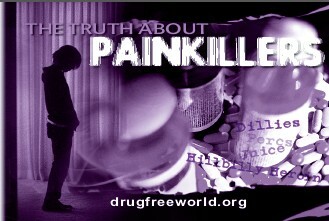 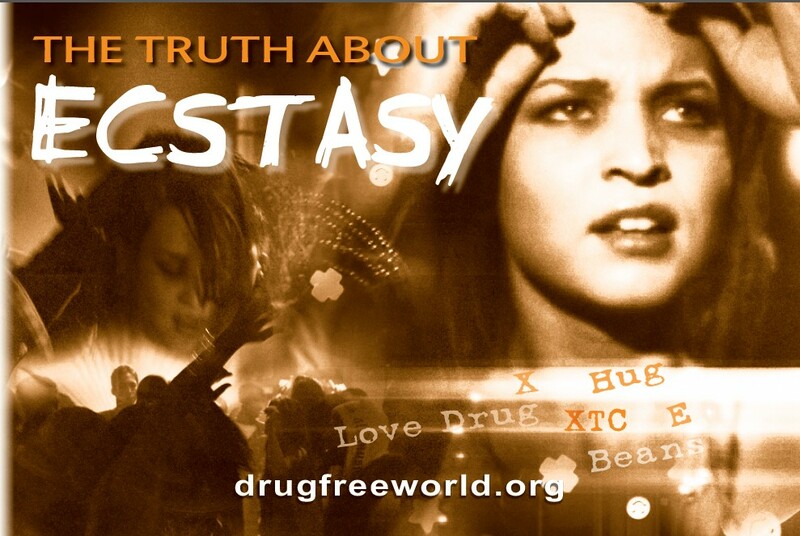 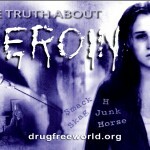 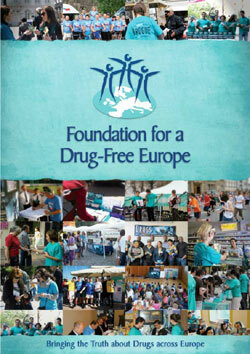 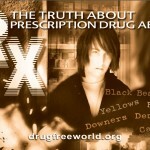 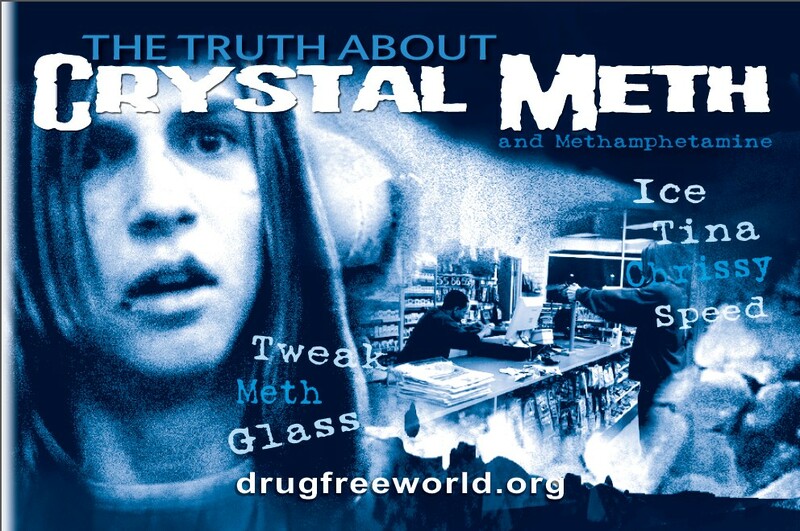 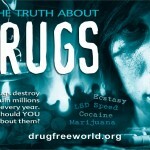 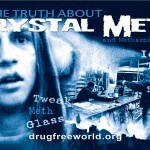 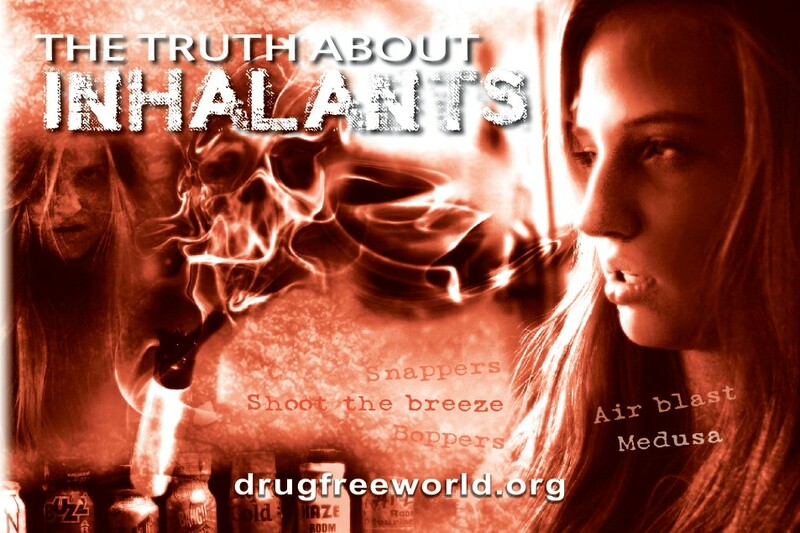 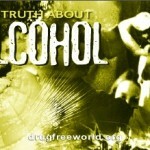 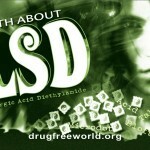 Home » FDFE NEWS » Drug: The Reality! 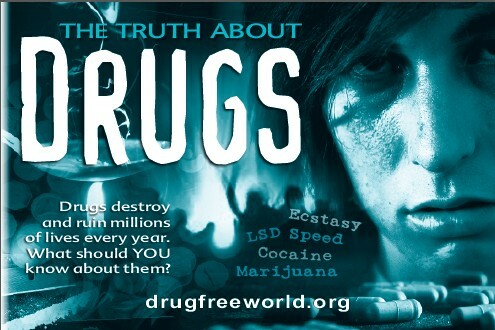 to make the legalization of cannabis no longer illegal and thus opening the door to a massive production satisfying some vested interests, in disregard of the well-being of the youth and the population, there was in December 2018, at the U.N.Office on Drugs and Crime (UNODC-Vienna), during the reconvened 61st Commission on Narcotic Drugs (CND) Session a clearcut decision taken by the majority of the States Representatives to not modify these International Conventions. 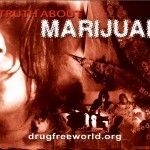 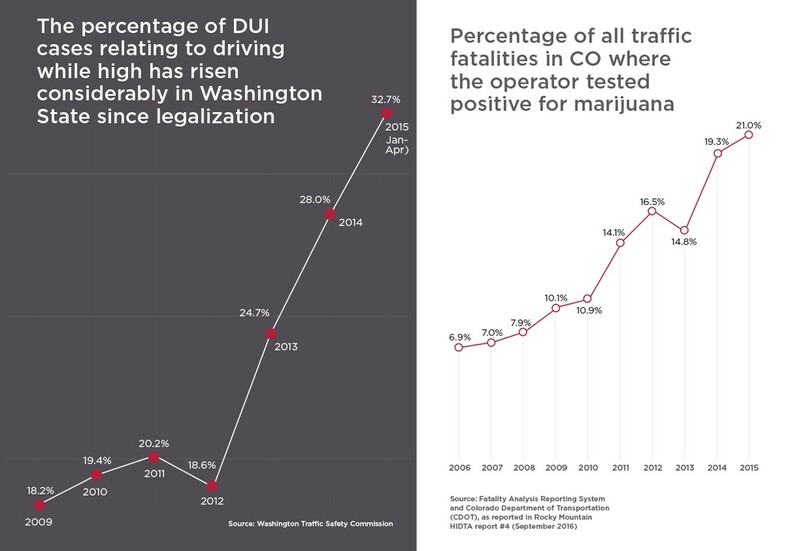 -Colorado which « legalized » the cannabis use (CO=Colorado).